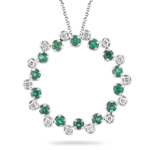 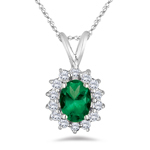 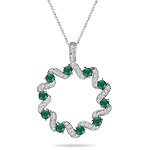 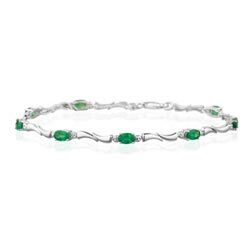 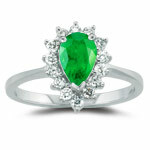 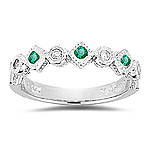 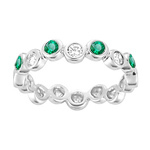 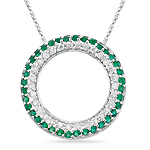 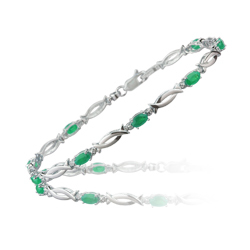 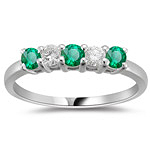 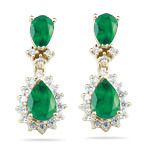 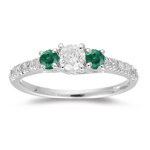 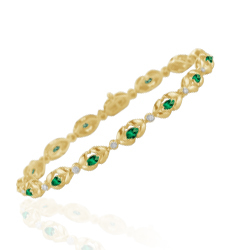 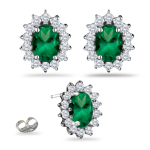 Our Emerald Jewelry offers a wide range of exotic Rings, Studs, Pendants, and Bracelets. 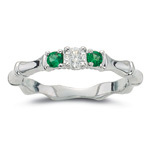 Our skilled designers and craftsmen create each piece with precision to achieve best quality. 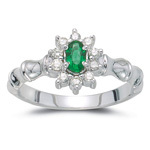 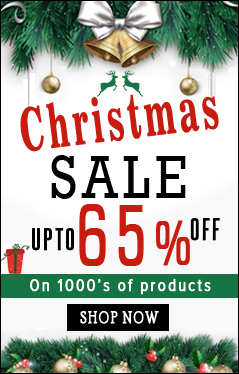 Following our stringent standards we only offer AA and AAA quality gemstones. 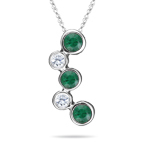 Choose the jewelry as per your choice and within your range. 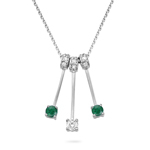 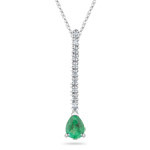 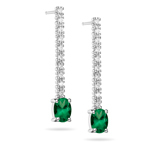 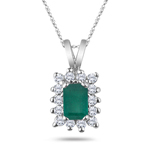 Emerald derives its name from the Greek word “smaragdos” which means “green stones”. 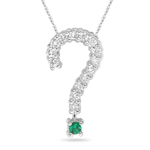 Emerald has the hardness of 7.5-8 in the Moh’s scale and have transparency from transparent to opaque. 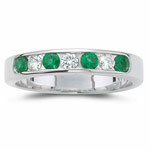 It is said that the finest Emeralds are transparent but majority of them are clouded by inclusions. 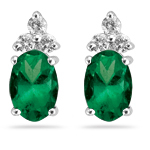 These inclusions are referred as “jardin” which means garden.